are filled with waving green leaves. 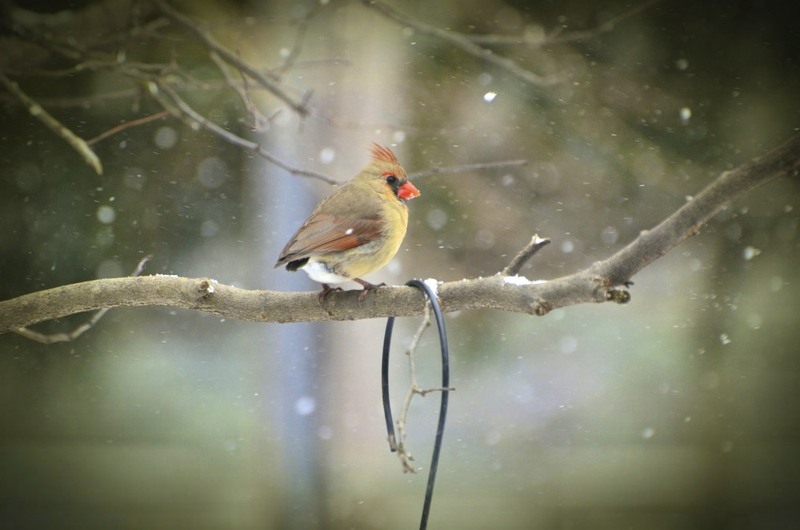 the little female Cardinal who lost her tail. She continues to come and feed. Here you can see the beginnings of her tail growing back in. These photos were taken last week. it's coming along just fine! it will hold up but I hope it makes it through this season. I need to start looking for a similar one! That top shot is so pretty! I am ready for the cycle to continue on, it feels like we've been stuck in this winter for way too long! I love seeing Mrs Cardinal's tail grow. love the sweet titmouses. glad ms. cardinal is doing great! 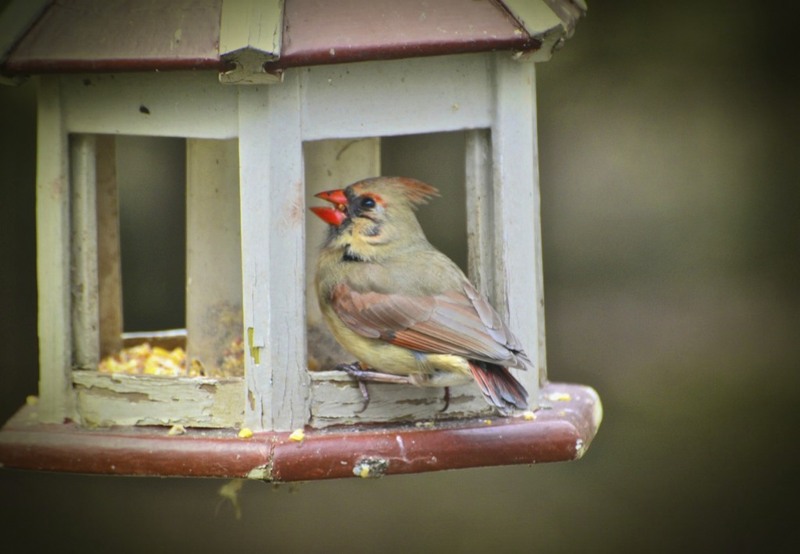 Thats wild finding that cardinal.Make a pattern off your feeder and build one. It's good to see she's doing well. I think the females have such interesting colors. I love the little guys blue "boots"! They match his "suit" perfectly! What great taste!! And I'm so happy to see that her tail is growing back! A lovely little old house it is!! I hope all of you have a wonderful weekend, Reena!! Enjoy! Beautiful shots of the birds. I am so glad her tail is growing; you know a gal needs her tail feathers..
Are you actually in the tree with those birds, sitting on a branch right next to them? Seriously? Very sweet pics! I've been (sort of) dreading spring because I know it will be so difficult to find my bird friends. Weird the way that works. These are really beautiful, Reena. I love your sweet little feathered friends. 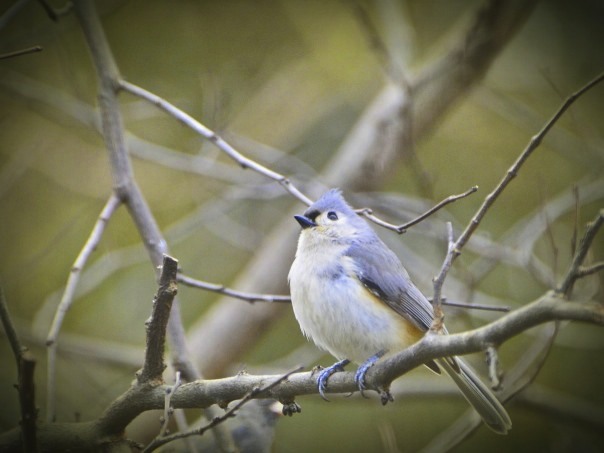 Reena, pretty shots of your Titmouse and the Cardinals. Have a happy weekend! What lovely little feathered friends. Great series. I look forward to the green leaves, too. Hi Reena...Yes come on spring : )!! 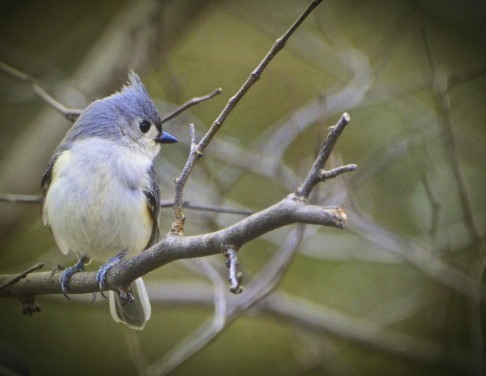 The Titmouse is so adorable , I just love them !! Yes there are advantages to everything isn't there, I was thinking that last week soon the birdies will be able to hide in the trees !! PS love your previous post to!! I want to pet the little blue bird's head. So cute! Wonderful collection of bird images. Very cute. 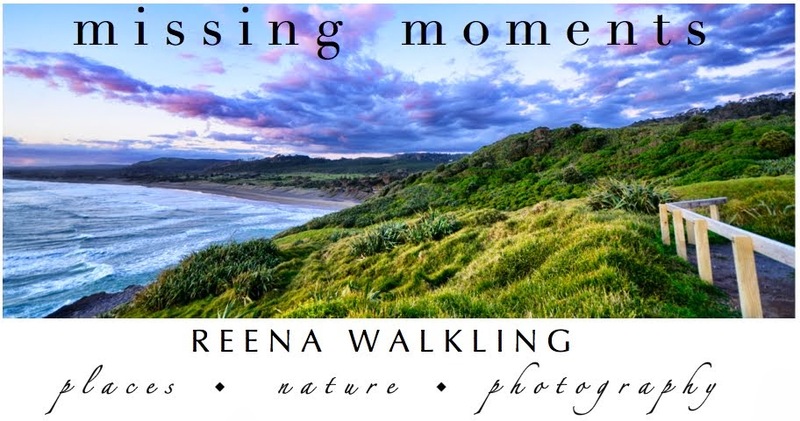 Such delightful bird photos, Reena! Love the colors that you capture so well. These birds would like to see the green leaves the sooner the better, because they do not want to be seen. I'm so glad her tail is coming back! That feeder has seen a lot of action - no wonder it's worn out! I can't blame the birds one bit for loving that feeder.. and the people who fill it. So cute to see the tail feathers regrowing. After finding out about the Rufous wintering here I decided to put out my feeder this weekend. Who knows...maybe he'll visit me. What gorgeous spring images. And that bird in its feeder is simply beautiful! 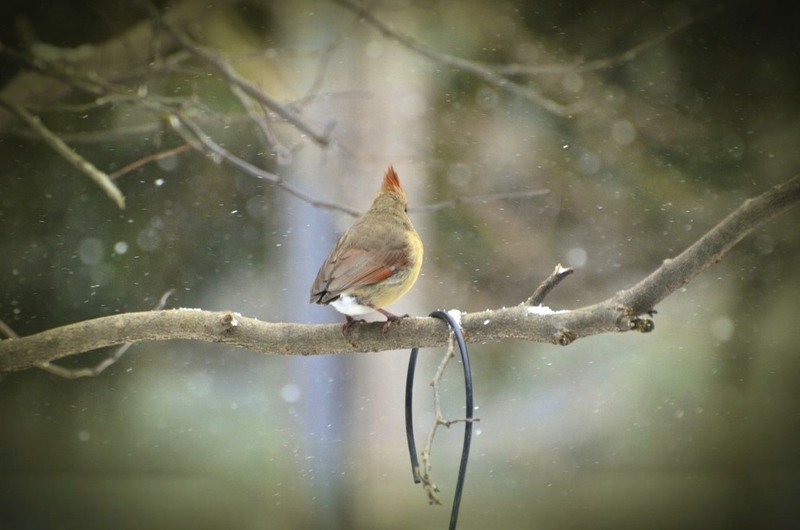 It seems to me that you manage to take great pictures of the birds no matter what season it is! I do love that old feeder too...The birds prefer it over the newer designs? absolutely loved seeing your beautiful birds. Its nice and warm here in the desert. I am thinking mother nature forgot spring and went right to summer here. Gosh Reena your images are soooo beautiful, every time I see your bird shots it inspires me to look a little more carefully.